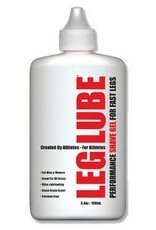 LEG LUBE® PERFORMANCE SHAVE GEL offers exceptional performance over ordinary soap and shaving cream. 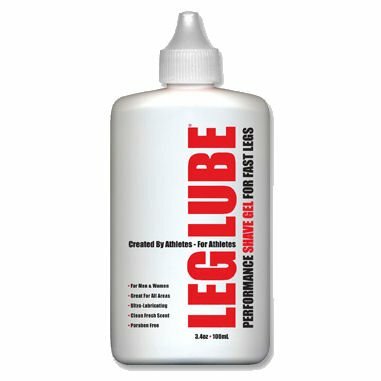 Ultra-lubricating formula reduces drag, nicks, in-grown hairs, razor burn and dry skin and can be used anywhere you shave: on LEGS, FACE, ARMS, CHEST, HEAD, BIKINI and BACK. You can even use the product out of the shower! • Product & Packaging are Made in U.S.A.